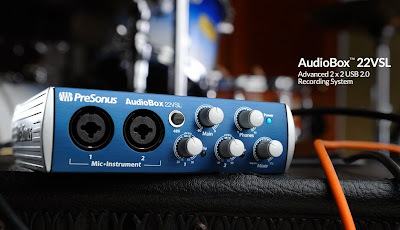 ↓ Read more about Virtual StudioLive software. 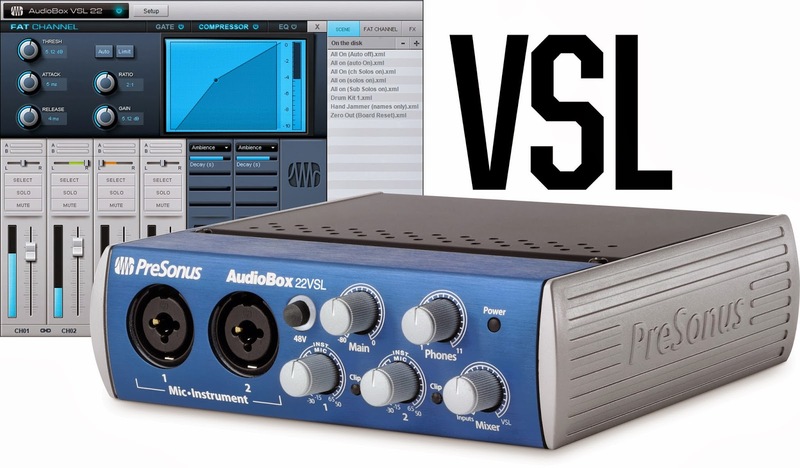 ↓ Read more about AudioBox VSL processing. ↓ Read more about latency. ↓ Read more about the VSL browser. ↓ Read more about the construction quality. PreSonus’ revolutionary digital audio workstation for Mac and Windows, with unlimited track count and 10+ GB of third-party resources. With Studio One's Nimbit® extension, you can immediately start selling your music.